Envirate was introduced to ENO for the first time last year when Envirate launched its award-winning mobile application at ENO’s international Act Now conference on June 15th 2017 in Joensuu. 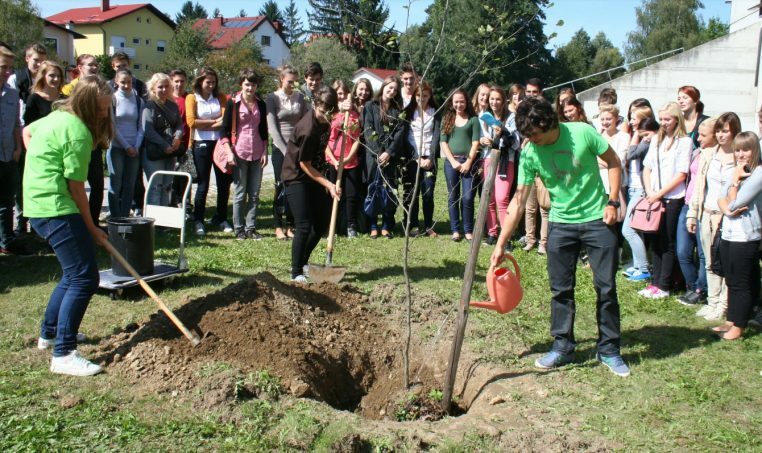 The global ENO network has planted over 20 million trees and has established a network of over 10 000 schools in 150 countries. The ENO network has excellent know-how and experience in tree planting activities.